"We experienced the Elephant Safari Park today. 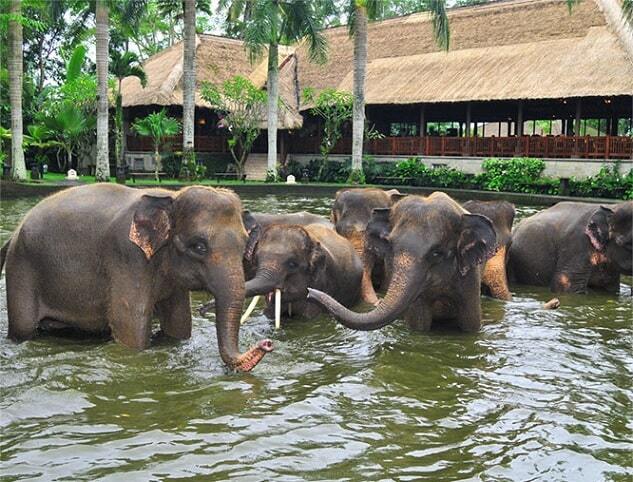 I've been to Bali many many times before and have not done this park as I've done elephant tours in other countries. This was by far was the best park I've been to, they treat there elephants with such respect and care. It is such a beautiful park, I would recommend everyone to experience it. I will definitely be going back next time I am in Bali." Elephant Safari Park was built after three years opened in 2000. 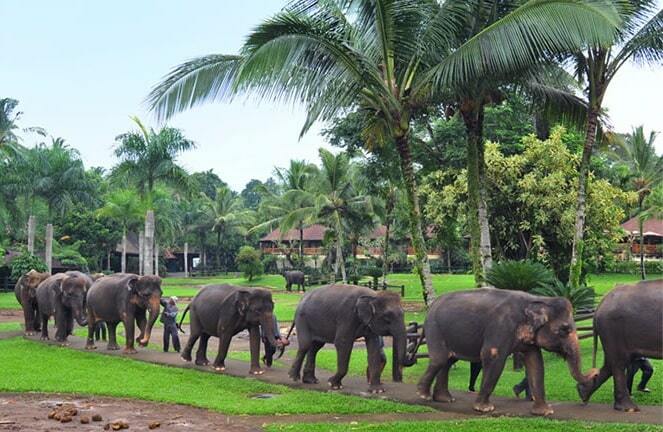 It is a natural forest and there are about 30 captive Sumatran elephants in the Park. It may set up commercial, but it is certainly worth a visit, especially if you are travelling with children. There is (apart from the elephants) also a museum, where one pays attention to the elephants, but where you can also see the only Mammoth Skeleton in Southeast Asia. Due to the ever increasing rate of deforestation in Sumatra is the ecosystem of the rainforest severely damaged. This eventually led to loss of natural habitat of elephants and many important flora and fauna. The elephants lived in poor conditions and their survival decreased dramatically. 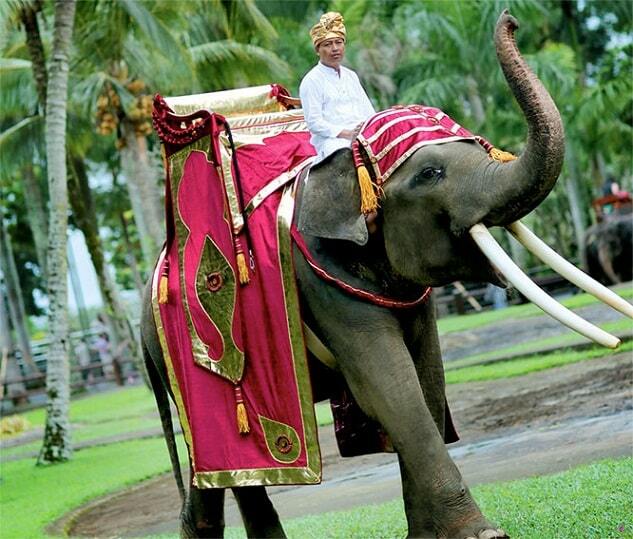 A number of Sumatran elephants (Elephas maximus sumatrensis) was caught and brought to Bali. You can admire the elephants in a beautiful tropical park setting. You can see how they immerse themselves in the lake of the park, you can make a ride on them or you can do other activities. Maybe you like to feed them by hand, touch them, or take photos of them. The elephant show is short (only 15 minutes) and is designed to showcase natural elephant behaviour as well as demonstrate how smart the elephants are in being able to perform small tricks such as kicking a soccer ball, swinging a hula hoop, shooting a basketball and painting. The Elephant Park has a special track, if you want to make a ride on the back. There will always be a guard with it on the neck of the elephant. The trail goes through the botanical garden and past the restaurant. There is also accommodation, if you want to stay for the night. The Elephant Safari Park has been named the "Best Elephant Park in the World" by (Crocodile Hunter) Steve Irwin. Many other world stars have visited the Park, such as David Beckham and Posh Spice, Dolf Lungdren, Julian Lennon, Johnny Knoxville & Steve'O (star of the Jackass movies) and many more. The restaurant with 270 seats is overlooking the lake. This room is ideal for large groups or for weddings, and there's an international menu. Of course you have dinner or lunch also individually. The park has a gift shop with a wide range of elephant-themed items, including elephant pictures, carvings, clothing, jewelry and various knickknacks. The park is an official member of the World Zoo Association and meets international standards for the care of animals. It is an area that is larger than 3 hectares in an exotic landscape with botanical gardens and surrounded by natural forest. "My daughter 16 and I purchased the elephant bathing tour and was so pleased with the experience. The staff were very accommodating with taking loads of photos on our phones, we were always informed of what would happen next and never felt like we didn't know what was happening. The showers were made available immediately after the bathing with towels and soap supplied. You can see that a lot of thought has gone into pleasing the visitors but not at the expense of the elephants. The elephants are amazing and so was the staff, the grounds are immaculate...so beautiful. We visited another park which had elephants but this park was by far better. We originally had a booking but cancelled as I was unwell. This was no problem and another day was made available at our convenience. Breakfast was ok nothing great but it didn't matter as the day was brilliant!! 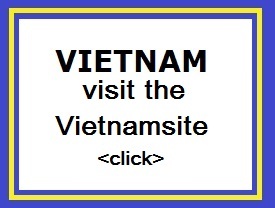 Highly recommended visiting here!! "